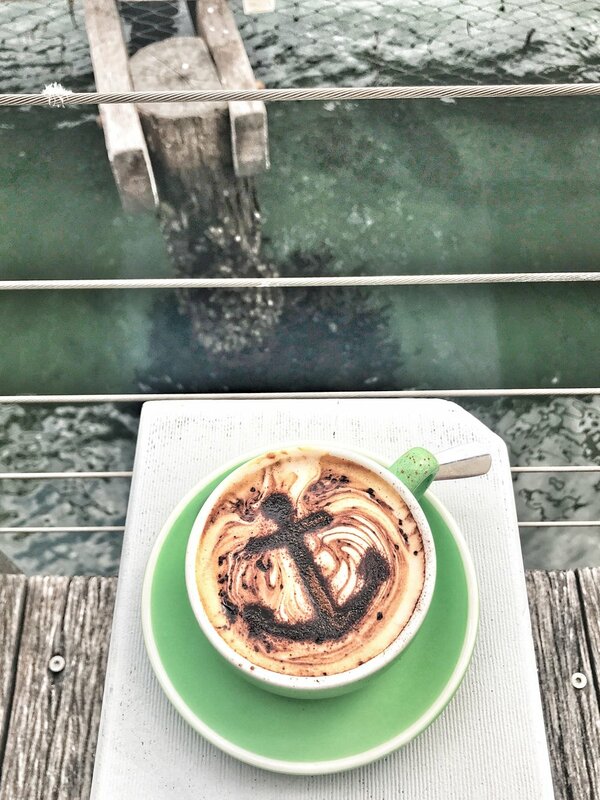 Whether you’re one of the first to arrive in the early morning to enjoy a quiet breakfast and a VERY good coffee; or you’re with your team and about to take down a bucket of prawns and two bottles of Prosecco, The Boathouse has what we believe encapsulates the true Mosman to a tee. 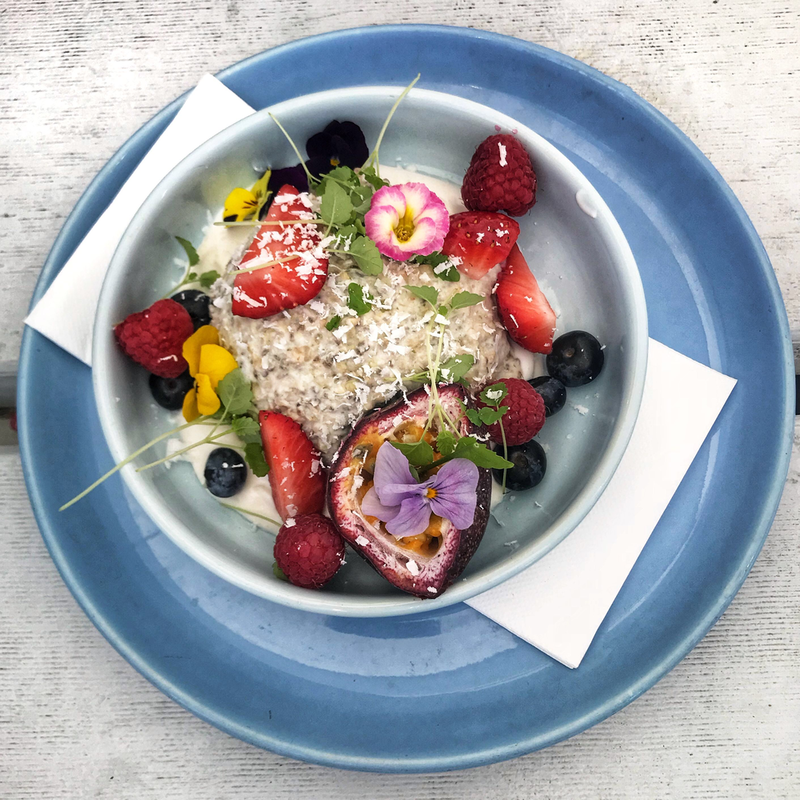 The extensive yet perfectly simplistic feel of the menu offers everything from fitness-freak health bowls to purely indulgent bacon-fuelled gluttony, with several options proving to be a personal favourite over the years. Notable mentions on the menu include the smashed avocado and fresh tomato sourdough along with the bacon and egg accompanied with homemade salsa and aioli. 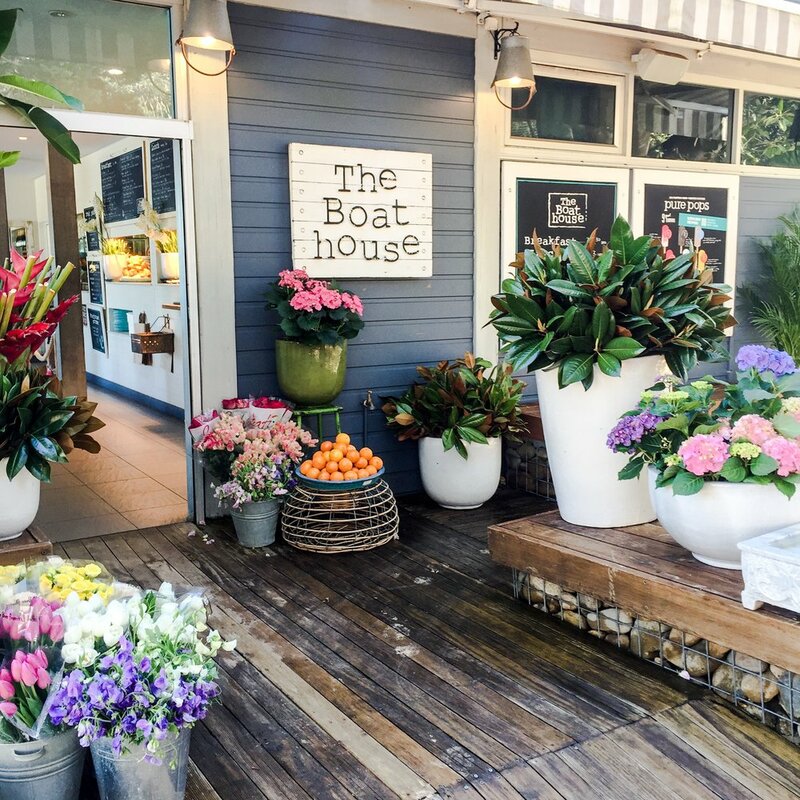 Our recommendation is to favour the early bird when planning a trip to the Boathouse, however if you’re able to somehow snag that midday table on a hot summers day, congratulations and enjoy.